Tofino Ambassador Program West Coast N.E.S.T. This program is for all local residents including seasonal staff, newcomers, and business owners. All local residents new and old are welcome to participate in this great, free initiative to expand their knowledge of the area and increase their participation in the community. Participants of the Ambassador course will receive an Ambassador Card. Show your card for discounts and benefits at many local businesses! Thisfree program is offered as a joint initiative of the Raincoast Education Society, the Tofino-Long Beach Chamber of Commerce, the District of Tofino, and Tourism Tofino. The Raincoast Education Society is responsible for course curriculum, registration, and program delivery. 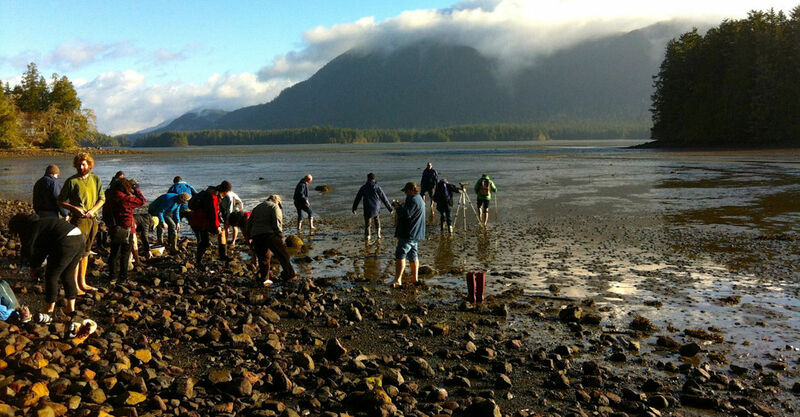 Currently, three courses are offered: Introduction, West Coast Ecology, and Nuu-chah-nulth Landscape. Additional instructors are: Sarah Timberlake and Julia Truswell.